This research suggests a number of future possibilities for exploring the brain. 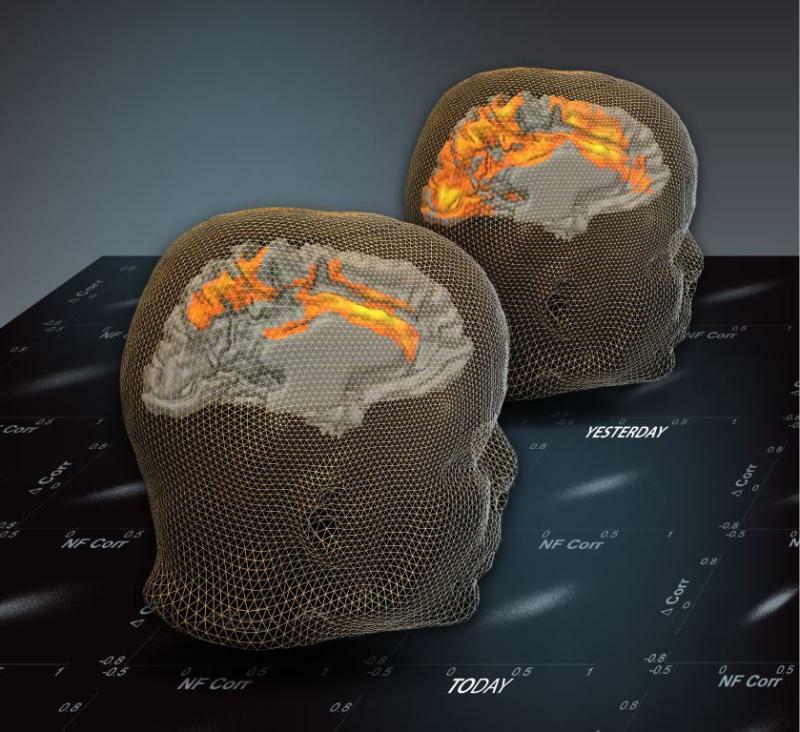 For example, spontaneously emerging brain patterns could be used as a “mapping tool” for unearthing cognitive events from an individual’s recent past. Or, on a wider scale, each person’s unique spontaneously emerging activity patterns might eventually reveal a sort of personal profile — highlighting each individual’s abilities, shortcomings, biases, learning skills, etc. via Brain activity patterns preserve traces of previous cognitive activity | KurzweilAI. … We also disagree with the statement that the broad Patriot Act collection strikes the “right balance” between protecting American security and protecting Americans’ privacy. In our view, it does not. When Americans call their friends and family, whom they call, when they call, and where they call from is private information. We believe the large-scale collection of this information by the government has a very significant impact on Americans’ privacy, whether senior government officials recognize that fact or not. Finally, we have long been concerned about the degree to which this collection has relied on “secret law”. Senior administration officials have stated on multiple occasions that the Patriot Act’s “business records” authority is “analogous to a grand jury subpoena”. And multiple senior officials have stated that US intelligence agencies do not collect information or dossiers on “millions of Americans”. We appreciate the recent statement from the director of national intelligence, which declassified certain facts about this collection, including its breadth. Now that the fact of bulk collection has been declassified, we believe that more information about the scale of the collection, and specifically whether it involves the records of “millions of Americans” should be declassified as well. The American people must be given the opportunity to evaluate the facts about this program and its broad scope for themselves, so that this debate can begin in earnest. via The Patriot Act must not be used to violate the rights of law-abiding citizens | Ron Wyden and Mark Udall | guardian.co.uk. Whistleblowers NSA warning: Just the tip of the iceberg – TRAPWIRE + PRISM ? The National Security Agency’s collection of phone data from all of Verizon’s U.S. customers is just the “tip of the iceberg,” says a former NSA official who estimates the agency has data on as many as 20 trillion phone calls and emails by U.S. citizens. William Binney, an award-winning mathematician and noted NSA whistleblower, says the collection dates back to when the super-secret agency began domestic surveillance after the Sept. 11 attacks. He called his figures “back of the envelope” estimates, adding that they include emails as well as telephone calls. Using analytical software, the NSA could use mobile phones’ metadata over time to paint a picture of where their users went, who they talked to and what their habits were, Mr. Wicker said. “The metadata available is now so fine-grained that it reveals where we’re going, what we’re doing, what our preferences and beliefs might be and who our friends are,” he said. Federal law and rulings by federal courts have consistently held that metadata, including information about the location of mobile phones, is not covered by the warrant requirements of the U.S. Constitution. “Unfortunately, technology and the opportunities it presents for surveillance have outpaced our understanding of the Fourth Amendment,” Mr. Wicker said, citing the constitutional ban on unlawful searches and seizures. Mr. Binney said that, in any case, the NSA already is collecting the content of calls and emails, as well as metadata. via Whistleblowers NSA warning: Just the tip of the iceberg – Washington Times.